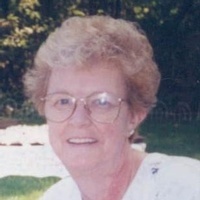 Lois L. (Sawyer) Carey, 77of Millbury, formerly of Worcester, passed away peacefully on Sunday, January 20, 2019 at St. Francis Home.Lois was born in St. Johnsberry, Vermont, a daughter of the late Gertrude L. (Flinn) Strew. She came to Worcester at the age of 13 and lived there most of her life, she lived with her daughter for 20 years then moving in with her son Paul in Millbury for her last 5 years of life. Lois worked as a nurse’s aide, dietary aide and a cook for the Donna Kay Rest Home for 26 years before retiring in 2010. 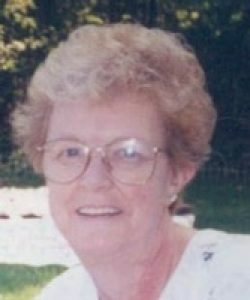 She enjoyed bowling, dancing, going out with her friends, special times with her sisters and her beloved grandchildren she also loved watching the red Sox and patriots. Her greatest enjoyment in life was attending and watching her children and eventually her grandchildren in the Special Olympics of MA.Lois is survived by one daughter, Tammey Carey of Rochdale; three sons, Ronald F. Carey, Jr. and his wife Debbie of Bristol, CT, Paul C. Carey and his wife Tina of Millbury and Ernest W. Carey and his wife Jennifer of Worcester; four sisters, June Ferguson of Jefferson, Marline Nahkala of South Yarmouth, Joan Emmett of South Carolina and Alberta Beggs of Osterville, MA; and two brothers George Mayo of Phoenix, AR and Clayton Strew of Hyannis MA; six grandchildren, Nicole, Samantha, Matthew, Cassandra, Emily and Alexander Carey; many nieces and nephews. She is predeceased by two sisters, Lydia Bachand and Mary Lou “Betty” Flinn. A special thank you goes out to the staff of the daycare program at St. Francis home. Lois’ funeral service will be held on Friday, January 25, 2019 at 11:30 am in the MERCADANTE FUNERAL HOME & CHAPEL, 370 Plantation St., Worcester. Burial will follow in Worcester County Memorial Park in Paxton. 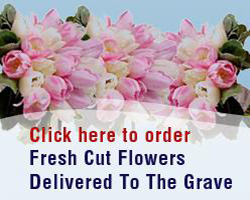 A period of calling hours will be held on Thursday, January 24th from 5-8 pm in the funeral home. 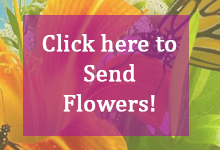 In lieu of flowers, memorial contributions can be made to: Special Olympics of MA 512 Forest St.Marlborough, MA 01752, specialolympicsma.org or HMEA Autism resources ctr. 712 Plantation St. Worcester, MA 01605.